China’s Foreign Ministry expressed concern on Monday after Japan got continued U.S. backing for its dispute with Beijing over islands in the East China Sea during a meeting between U.S. President Donald Trump and Japanese Prime Minister Shinzo Abe. A joint Japanese-U.S. statement after the weekend meeting in the United States said the two leaders affirmed that Article 5 of the U.S.-Japan security treaty covered the islands, known as the Senkaku in Japan and the Diaoyu in China, reports Reuters. Chinese Foreign Ministry spokesman Geng Shuang said China was “seriously concerned and resolutely opposed”, adding that the islands had been China’s inherent territory since ancient times. “No matter what anyone says or does, it cannot change the fact that the Diaoyu Islands belong to China, and cannot shake China’s resolve and determination to protect national sovereignty and territory,” Geng told a daily news briefing in Beijing. 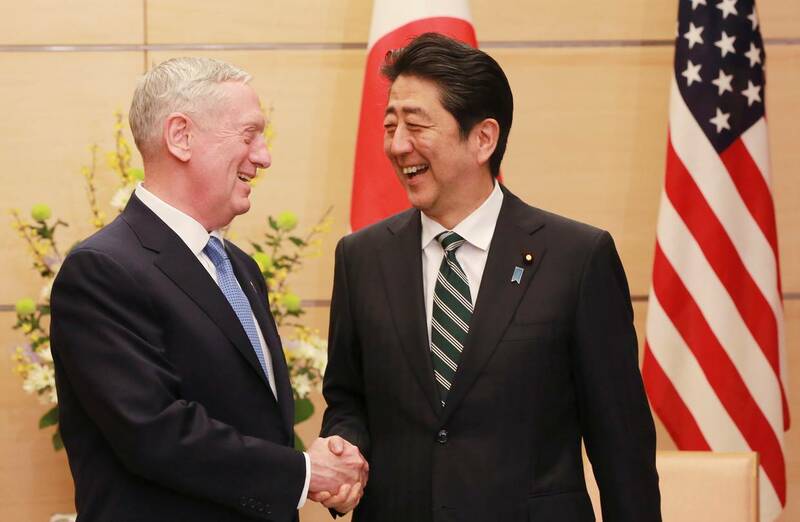 The United States and Japan should watch what they say and do and stop making the wrong comments to avoid complicating the issue and affecting regional peace and stability, he added.